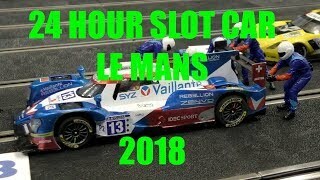 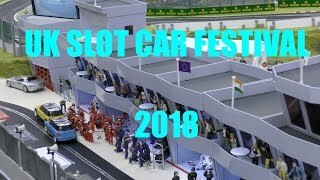 THE FASTEST SLOT CAR TRACK EVER! 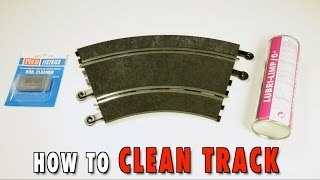 CONTRALUBE770 MAKES CARS BREAK TRACK RECORDS! 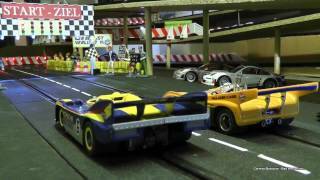 Scale Model Slot Monster Trucks Racing and Freestyle on Scratch Built Scalextric Track. 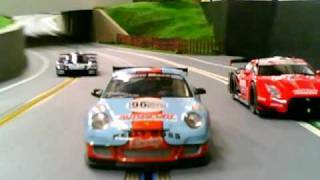 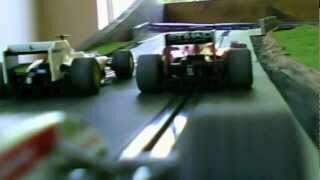 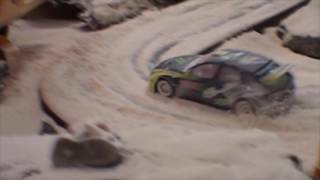 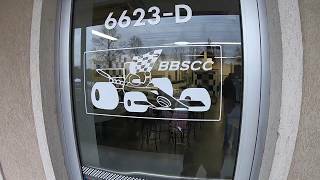 dubstep slot car slow motion fun! 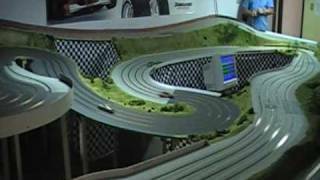 Slot car Drag racing for fun! 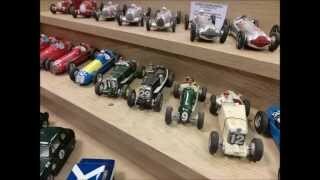 How to make a Tamiya slot car. 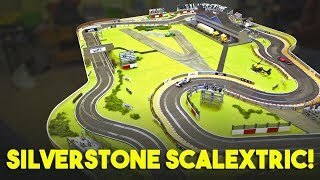 (Scalextric) for Off-Road, Rally or Raid style events.